Available to download Taylor Swift Delicate MP3 MP4 music video now, a new single just dropped at the iHeartRadio Music Awards right after Taylor Swift wining the Female Artist Of The Year! Taylor Swift Delicate MP3 MP4 from Reputation album is the fourth song much sillier and softer than Look What You Made Me Do with fierce attitude, Ready For It with robots and End Game with booze-fueled parties. And "notorious" dance skills of Taylor Swift has got through the entire Delicate music video that you can free download Taylor Swift Delicate MP3 MP4 on iPhone to figure them out. Notice: This guide is only set to teach you to transfer Taylor Swift Delicate MP3 MP4 to iPhone from computer under the premise that you've paid to download Taylor Swift Delicate MP3 MP4 to computer in your region. Free Download Taylor Swift Delicate to iPhone? Un-DRM the encrypted music video purchased from Apple Music/iTunes. The story of Taylor Swift Delicate music video begins when she gets a magical note, something helps make Taylor Swift invisible in front of people and set herself free. On one hand, Delicate shows the lonely side of being a world-famous celebrity, but when she is invisible (when she is not a star who has to make some dorky faces), she is free to be a dancing queen and just be herself. On the other hand, Taylor Swift Delicate expresses her strong confidence in what she wants to do, what she chooses to do and what she is doing, though negatives reviews often point out that Taylor Swift's dance is not that good as her music. Whatever, if you like her like me, you can free download Taylor Swift Delicate MP3 MP4 ringtone to iPhone to enjoying her music and dance from hotel to a subway, in the rain or on a car. Taylor Swift Delicate song also starts from "This ain't for the best/My reputation's never been worse, so/You must like me for me…", with a sincere smile to somebody at the end of the video. Fans speculated Delicate song was written about her romantic relationship with her boyfriend, Alwyn, as there are also some other similar intimate lyrics showing her love expression to him. Regardless of that, I think Taylor Swift Delicate music video download is one of the urgent things you fans should do right now. How to Free Download Taylor Swift Delicate MP3 MP4 & iPhone Ringtone? 1. 5KPlayer: A free online video music downloader capable of downloading Taylor Swift Delicate MP3 MP4 as well as Taylor Swift Reputation album playlist from 300+ sites like YouTube, Vevo, Facebook, etc to iPhone/computer. 2. 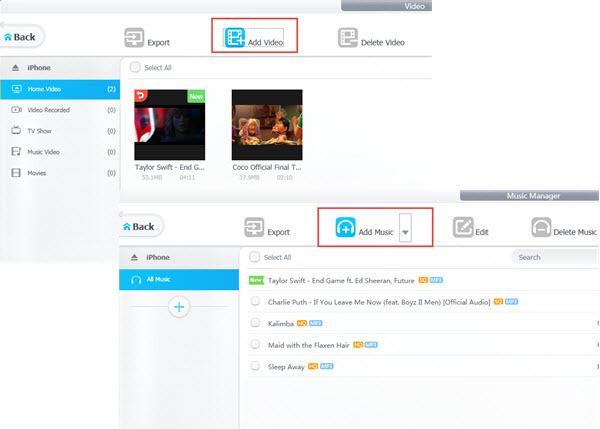 DearMob iPhone Manager: An iPhone media transfer tool that can transfer Taylor Swift Delicate music video MP3 MP4 to iPhone iPad and set Delicate as 40s ringtones for iPhone simultaneously. Step 1. 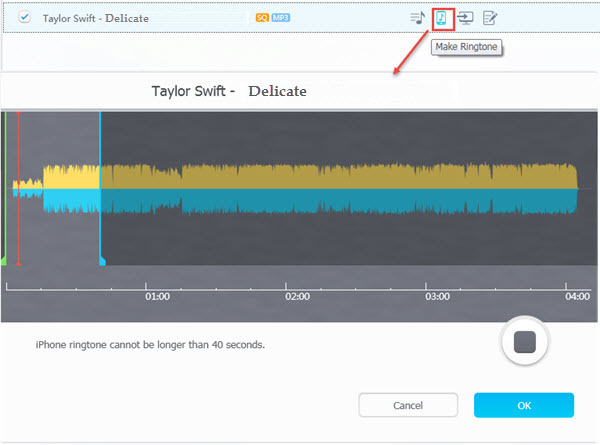 Free download Taylor Swift Delicate MP3 MP4 downloader 5KPlayer below, install and launch it on computer. Step 2. Find Taylor Swift Delicate MP3 MP4 URL on music video site like YouTube, Vevo, Facebook, etc, and then copy the URL. Step 3. Click on YouTube icon on the main UI of 5KPlayer, click "Paste URL & Analyze", and then this Taylor Swift Delicate MP3 MP4 download software will analyze the URL automatically. Step 4. When the parsing process is done, just click on the Download button to free download Taylor Swift Delicate MP3 MP4 to computer. Notice: 5KPlayer also allows you to directly download Taylor Swift Delicate MP3 AAC M4A audio from music site like SoundCloud. 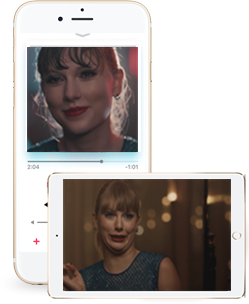 But if you have downloaded Taylor Swift MP4 music video on YouTube, you can use 5KPlayer to convert MP4 video to MP3 audio easily to transfer to iPhone iPad via DearMob iPhone Manager thereafter. Step 1. Click the download button below to download DearMob iPhone Manager, install and launch it. Step 2. USB-connect your iPhone iPad to computer, tap Trust This Computer to continue if a message pops up on your iPhone iPad device. Step 3. Once connected, you will access the main UI of this iPhone video music transfer tool. Transfer Taylor Swift Delicate MP3 Music to iPhone iPad: Click on Music Manager icon -> choose Taylor Swift Delicate MP3 music song you just downloaded or converted-> click Sync when you see Delicate MP3 song being in the main UI of DearMob iPhone Manager, and then Taylor Swift Delicate will be automatically transferred to your iPhone or iPad. 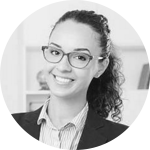 Transfer Taylor Swift Delicate MP4 Video to iPhone iPad: Return to the main UI of DearMob iPhone Manager, and click on Video icon -> click Add Video to add Taylor Swift Delicate music video MP4 to iPhone iPad and click Sync to finish synchronization. And you can find the music video in the Music app. After syncing Taylor Swift Delicate MP3 AAC music to iPhone, you can make Delicate ringtone to personalize your iPhone. Step 1. Just hover your mouse to Taylor Swift Delicate music song -> click on the Make Ringtone icon. Step 2. When a new window pops up, play the song and choose the part you like most to make iPhone ringtone. Step 3. Click OK -> click Sync, and then the Delicate ringtone will be automatically saved to Sounds on your iPhone for you to choose from. But, please remember that an iPhone ringtone cannot be longer than 40s second. Taylor Swift Delicate MP3 MP4 Download Info. Free download Charlie Puth If You Leave Me Now feat. Boyz II Men MP3 to iPhone iPad from album VoiceNotes and make If You Leave Me Now ringtone to iPhone. 3How to Save Snapchat Videos on iPhone?